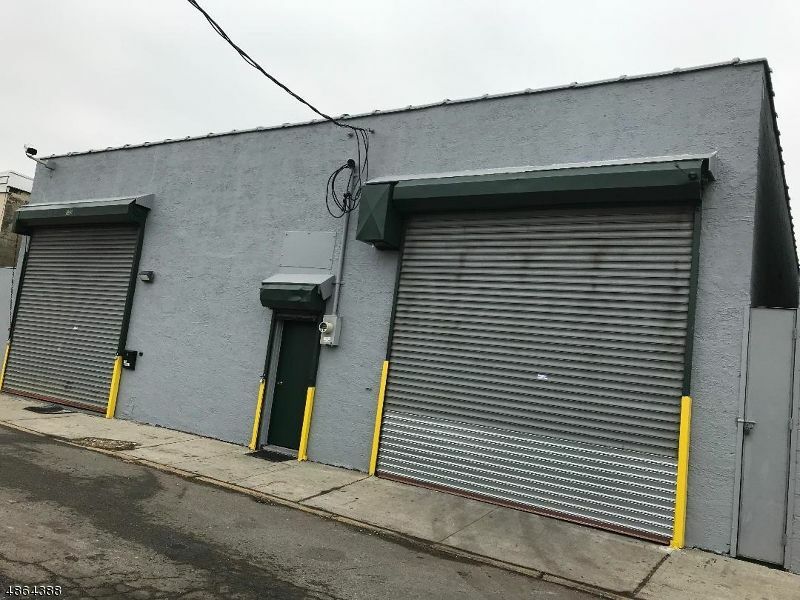 Approximately 3850 Sqft Warehouse with 12 Foot Over Head Door Concrete Floor 1/2 Bat, Small 2nd floor Area for Storage Approximately 400 Sqft, Office Area Approximately 600 Sqft on the 1st Floor with Bath. Tenant to Pay Electric, Gas and Water, 200 AMP Tri-Phase Electric. Move In Condition. Perfect for a Small Construction Company.